Is this the iPhone 8? 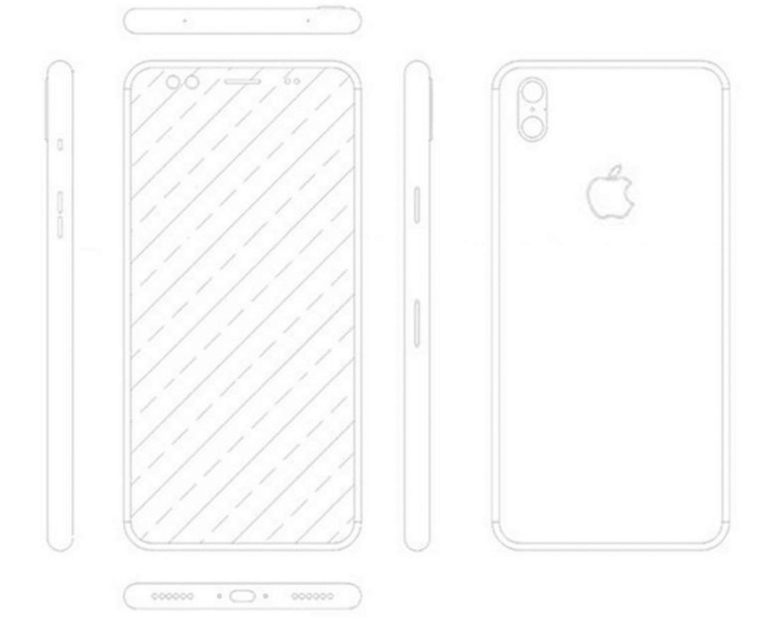 Supposed iPhone 8 schematics have surfaced ahead of the handset’s official unveiling this fall, revealing significant changes to its physical design. As previous reports have suggested, the Home button has been removed to make room for a larger display, and there’s no sign of a fingerprint scanner elsewhere. We hope the next iPhone is this beautiful. 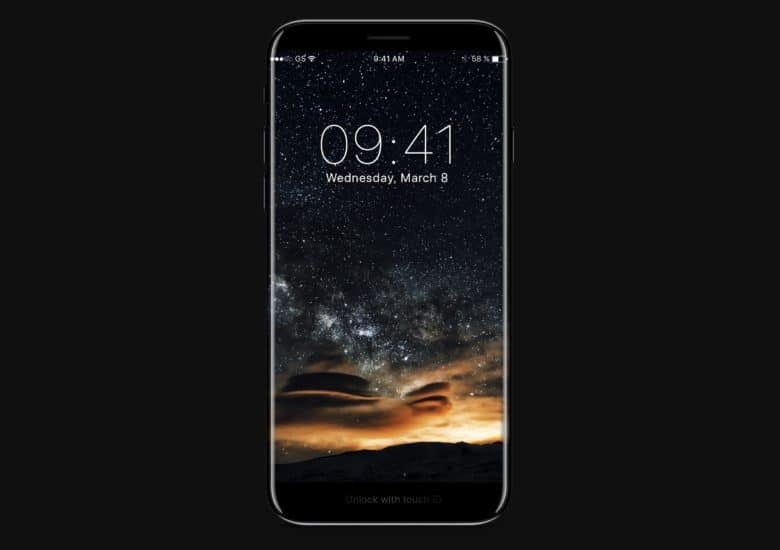 Sales of the upcoming iPhone 8 could be even bigger than most people are expecting, according to Morgan Stanley’s top Apple analyst, Katy Huberty. In a recent interview, the Wall Street analyst said that the new iPhone will have so many innovative new features is will trigger an avalanche of upgrades that will likely shatter Apple’s old records. 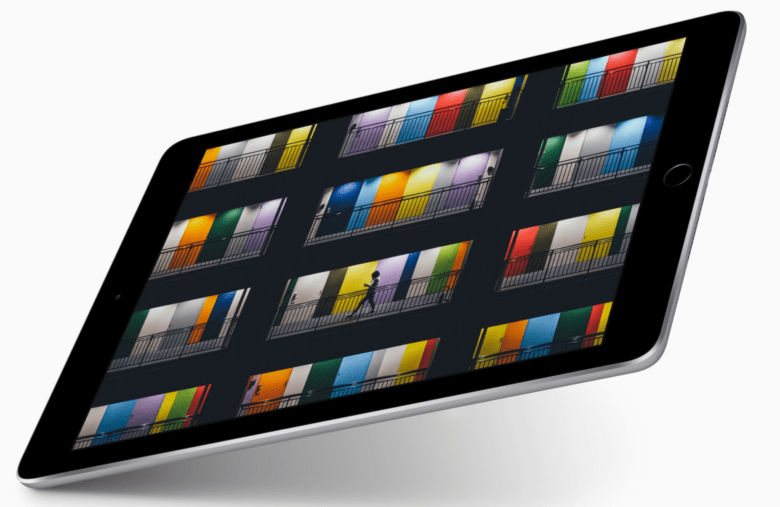 New iPads are on the way. Evidence that Apple is testing a new lineup of iPads has surfaced online, adding credence to a recent rumor that new iPads could be unveiled as soon as next week. 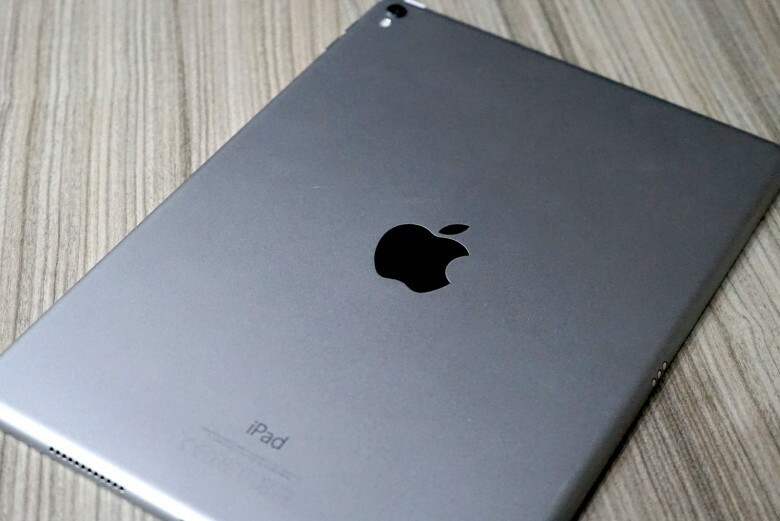 Device logs obtained by mobile marketing firm Fiksu appear to show that four different iPad models are currently being tested in the San Francisco Bay Area. Don't get your heart set on OLED just yet. 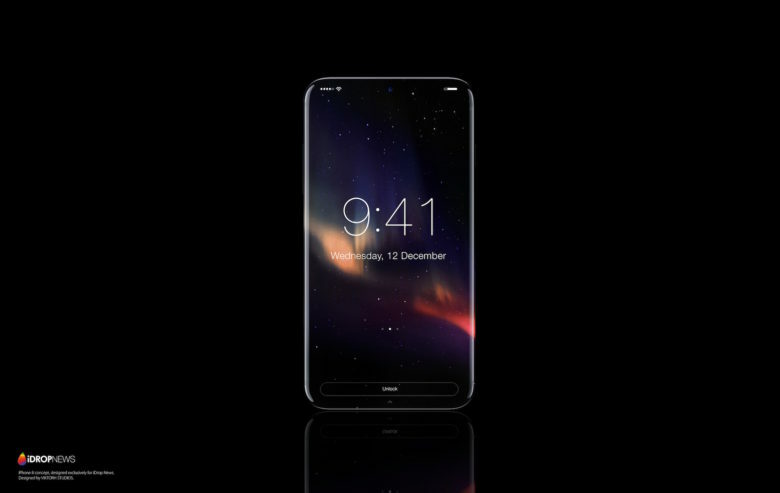 The device is expected to be announced alongside the “iPhone 7s” and “iPhone 7s Plus,” but we’ll have to wait longer to actually get our hands on it. What’s more, sources claim that the OLED upgrade we’ve been looking forward to isn’t a sure thing yet. iPhone 7's new home button is awesome. iPhone 7 and iPhone 7 Plus deliver an all-new Home button that uses the Taptic Engine inside your device to simulate clicks. It doesn’t actually move in and out like a traditional iPhone Home button, but that’s not a bad thing. Not only does it make your iPhone more reliable (without a moving button there’s no need to worry about it failing), but it also makes it more water-resistant. It’s also customizable; you can adjust the strength of the haptic feedback to make your clicks more noticeable. Do you really need to buy the iPhone 7? Photo: HBO/Real Time with Bill Maher. 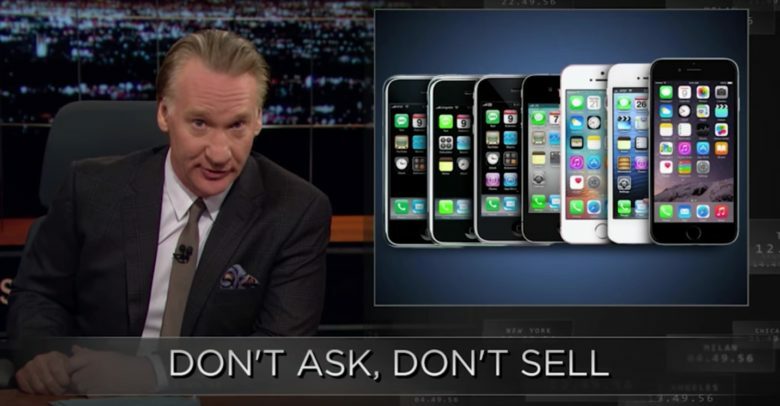 HBO talk show host Bill Maher railed on Apple for not thinking different with the iPhone 7 on his latest show. He suggested that if Apple really wanted to do some thing truly innovative, it should try not releasing a new iPhone ever year. The comedian’s hilarious segment took aim at everyone from the shareholder that demand greatness every quarter, to the early adopters enabling the monster. At first glance, the iPhone 7 looks just like the iPhone 6s … and the iPhone 6. It feels the same in your hand, too. Unless you buy the jet black model, or you’re upgrading from a 4-inch iPhone, you’re not going to get any surprises when you pull this baby out of its box. But there are some subtle changes you’ll appreciate. This is the iPhone you already know and love — only much, much better. 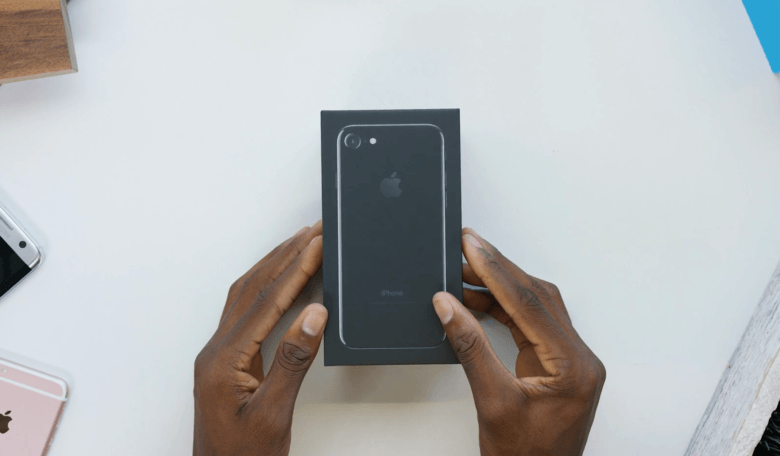 The first iPhone 7 unboxing we've seen! Revealed as part of a new iPhone 7 unboxing video by YouTuber MKBHD, the feature lets users select light, medium or “firm” haptic feedback to indicate that the handset’s new Taptic Home button has been pressed. 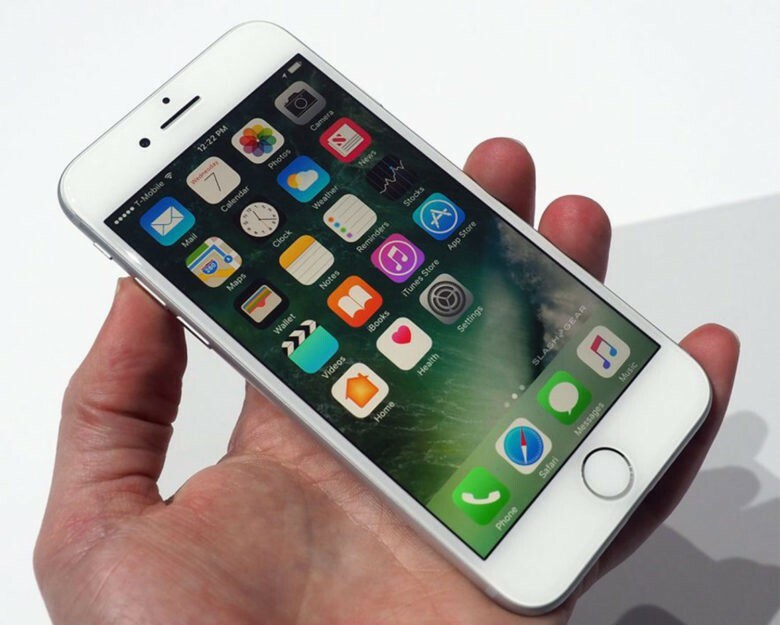 The iPhone 7 could be in your hand soon. But tech journalists say you might not be convinced to upgrade. 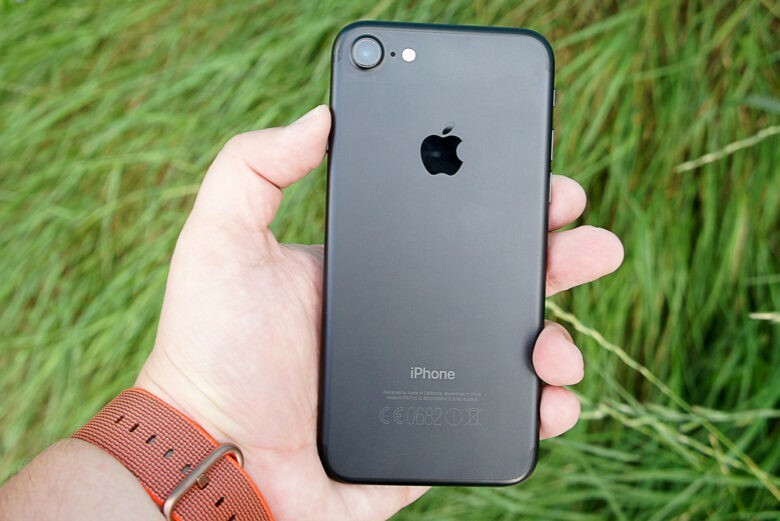 Tech journalists who got their hands on an iPhone 7 Wednesday sometimes felt uneasy with what they were touching.